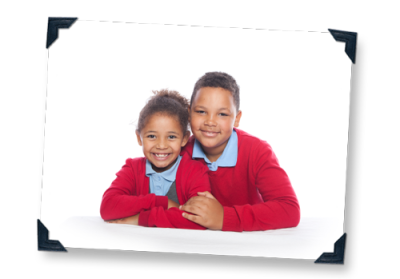 From that beaming smile to class leading customer service, Hardy's School Photography is able to offer a dynamic and hassle free approach to school photography. 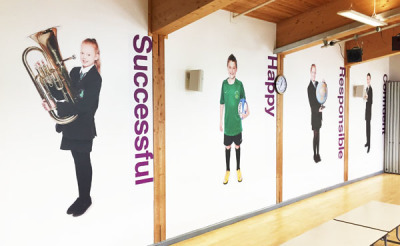 We pride ourselves on providing a personal service whilst always ensuring the school, parents and children are happy. Click here to find out more. 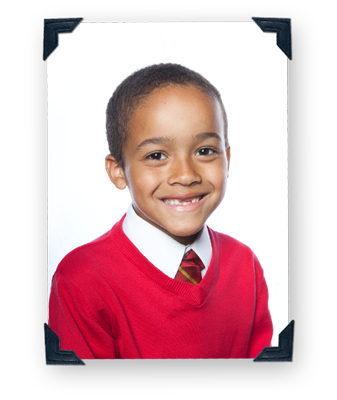 Individual school photos are a vital part of growing up. They create memories that will last a lifetime. That's why I always ensure I get the best possible happy photo from every child! I offer a range of packages, prices and commission, tailor made for every school. To see more please click here . Another important part of school photography is class photos. 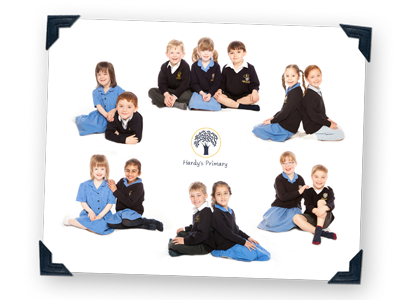 From teams to class groups & whole school photos Hardy's School Photography has the experience and skills to create fantastic photos that can be cherished forever. Be it contemporary groups, traditional groups or leavers packs we are able to supply options to suit every school. To see more click here . 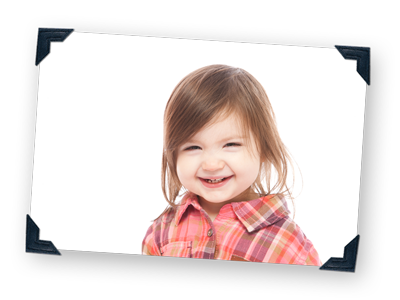 In addition to school photography we offer extensive design services. To find out more please click here . 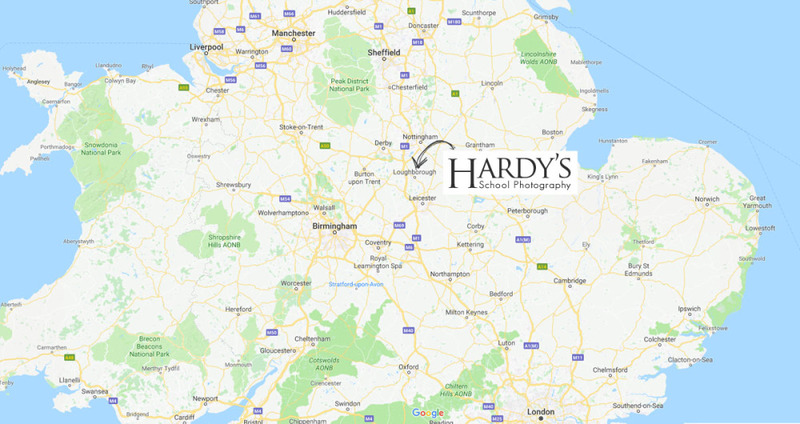 Hardy's School Photography is based in Loughborough, Leicestershire but operates throughout the UK. We currently provide services in Leicester, Nottingham, Derby & Birmingham. We're rapidly expanding and always looking for new exciting areas to explore. This coupled with a central location means we can offer our services countrywide!